This frame includes a Stevie Ray Vaughan photo, guitar strings and guitar pick. 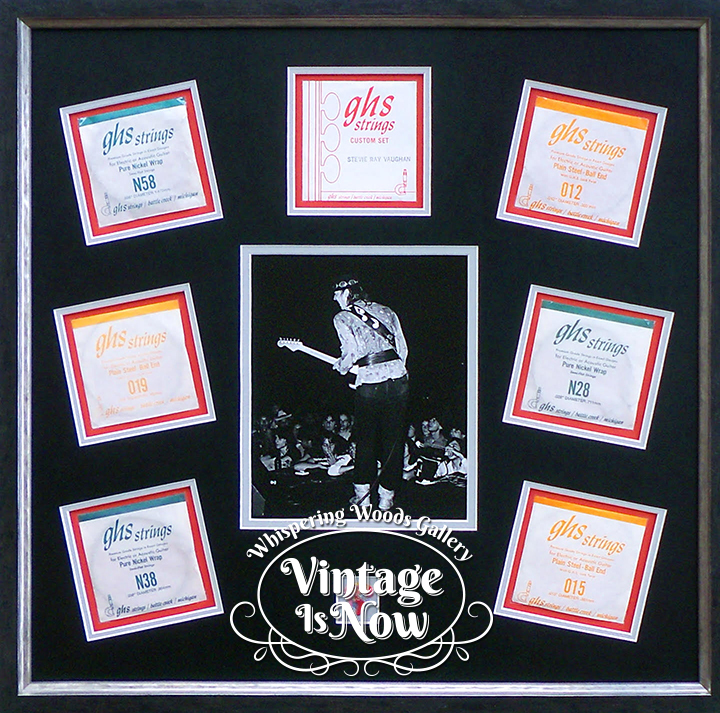 Welcome to “Vintage is Now” day 26 where I feature a vintage photo of American blues musician Stevie Ray Vaughan, his guitar string packets and a guitar pick. Combining a photo with objects helps to tell the story. 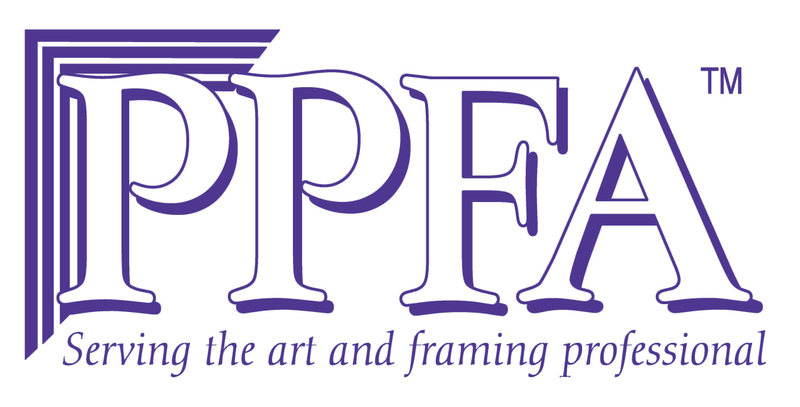 We frequently frame signed photos of musicians, sometimes with posters and concert tickets. Many of these items are purchased on Ebay, from dealers or at auctions. The frame was a simple black and silver Larson Juhl frame that was deep enough to accomodate the packets. Museum Glass was used to prevent glare from the black mat. Stevie Ray Vaughan was killed at the age of 35 in a helicopter crash. We were glad to frame this meaningful collection of items from a musician that left our world too soon. We know that the owner enjoys it.